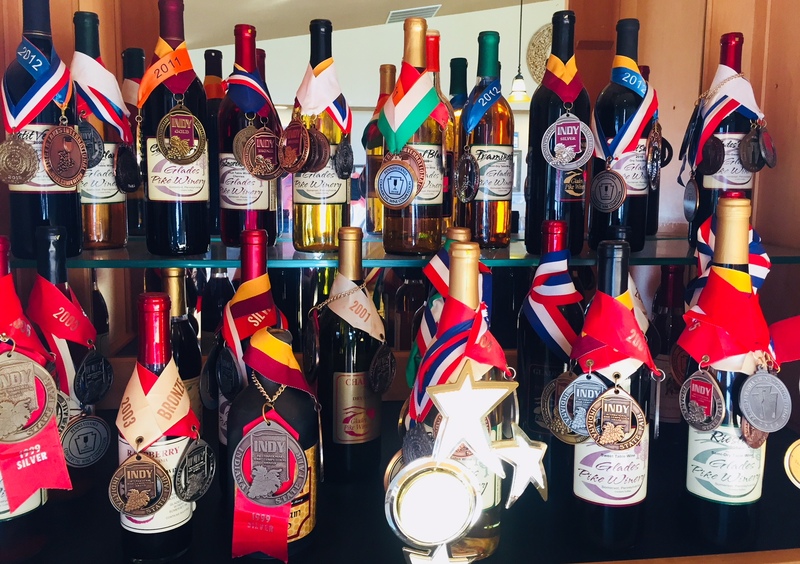 With more than 350 awards collectively, we are focused on producing only the highest of quality and locally made wines. With year round events, there is always something to do and a good reason for you to start visiting us now! Come visit our eight wineries for eight unique experiences. Explore the mountains and valleys of southwestern Pennsylvania, try great wines, and make some fun-filled memories. Our Festivals & Events always showcase Pennsylvania Wine and other locally made products that you love so much. Escape the fast pace of the city and savor the experiences at the eight wineries dotted throughout the Pittsburgh suburbs and the scenic region known as the Laurel Highlands. Popular tourist destinations like Frank Lloyd Wright's Fallingwater and the stunning Nemacolin Resort are only a short drive away to make a long weekend memorable.